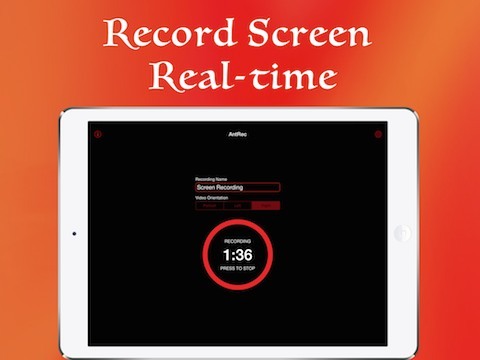 AntRec is a cool screen video recording/broadcasting app. 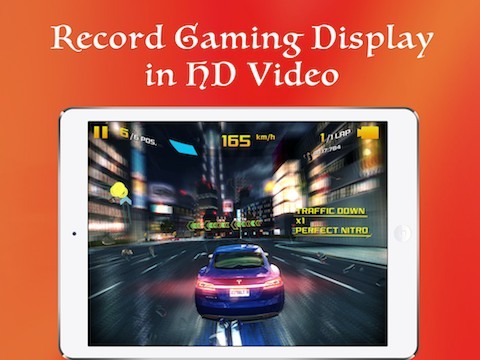 It captures your device screen at high frame rates into a high quality MOV video with audio, or broadcast live stream to Twitch.TV! 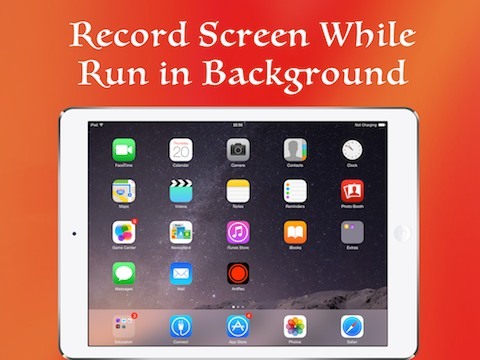 - Supports iPhone & iPad & iPod Touch. App added to home screen. - Integrate With Twitch. You can broadcast your mobile gaming stream to Twitch.TV now!